Katie is thrilled to be joining the Shuffles team! Originally from Oklahoma, she grew up going to jazz, tap, modern, and ballet classes and eventually began teaching her senior year of high school. 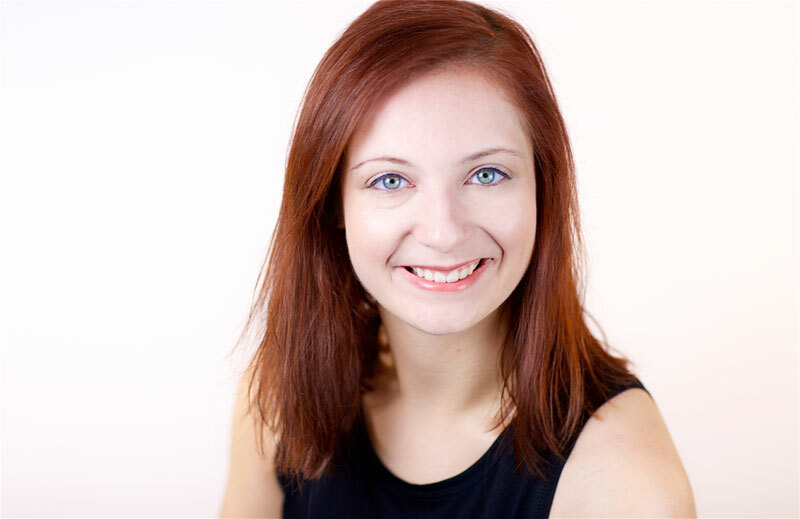 Along with teaching, Katie has also choreographed recital/competition pieces, her high school’s production of “Drowsy Chaperone”, and main stage productions at her local theater in Oklahoma. She moved to New York after high school to pursue a career as a professional dancer and has since trained in Broadway Dance Center’s training program, assisted with classes at Broadway Artists Alliance, and was dance captain for Justin Boccitto in “Anything Goes” at Sharon Playhouse. Katie has also been lucky enough to train under some world renowned dancers such as Sarah Reich, Ray Hesselink, Melinda Sullivan, and Charles Renato- she is excited to spread the knowledge she has gained as well as learn from each and every student and instructor here at Shuffles!